Usher, Kim, Foster, Kim, and Stewart, Lee (2012) Reflective practice for the graduate. In: Chang, Esther, and Daly, John, (eds.) 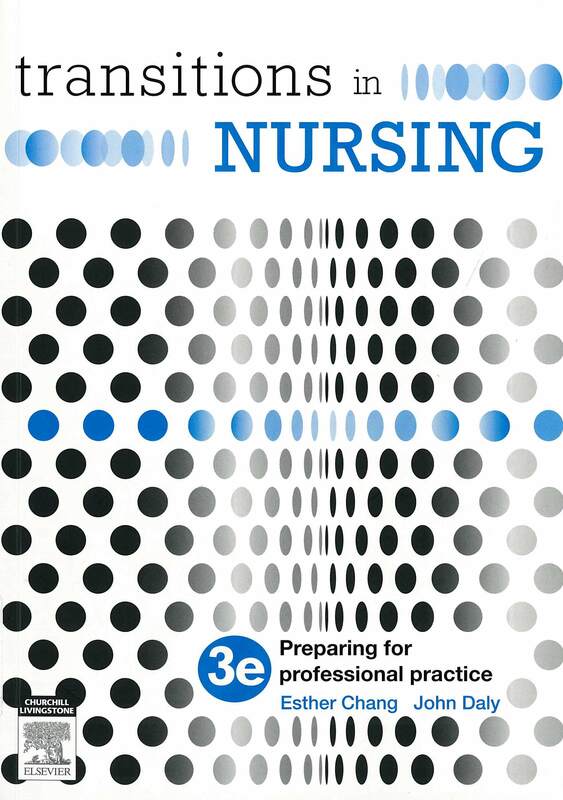 Transitions in Nursing: preparing for professional practice. Preparing for professional practice . Elsevier, Chatswood, NSW, Australia, pp. 289-304. 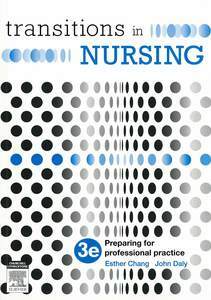 [Extract] Nursing has embraced the idea of reflective practice to varying degrees and applied it across the areas of nursing practice, education, research and leadership with the intent of achieving best outcomes for clients. Reflection has been described as a process of going back over something after it has occurred with the aim of making sense of the situation so that necessary changes can be identified. In other words, the purpose of reflection is that it leads to action that is better informed. This occurs via a process of learning through experience in a way that aids in the development of new insights about self and practice. Reflection is also closely linked to critical thinking. Whilst not identical, it is paramount that reflection has a critical intent as being a critical thinker involves questioning the world and challenging assumptions that are taken for granted. In this chapter we have chosen to use the word 'reflection' but our intent is to convey the link between critical thinking and reflection at all times.